Blaizepoint Trading 99 CC t/a OJ Plant Hire was established in 2000 and is located in Bredasdorp, Western Cape. Our company is an earth moving & plant hire concern with excavators, TLB's (diggers), tipper trucks, loader, sit-on roller etc. 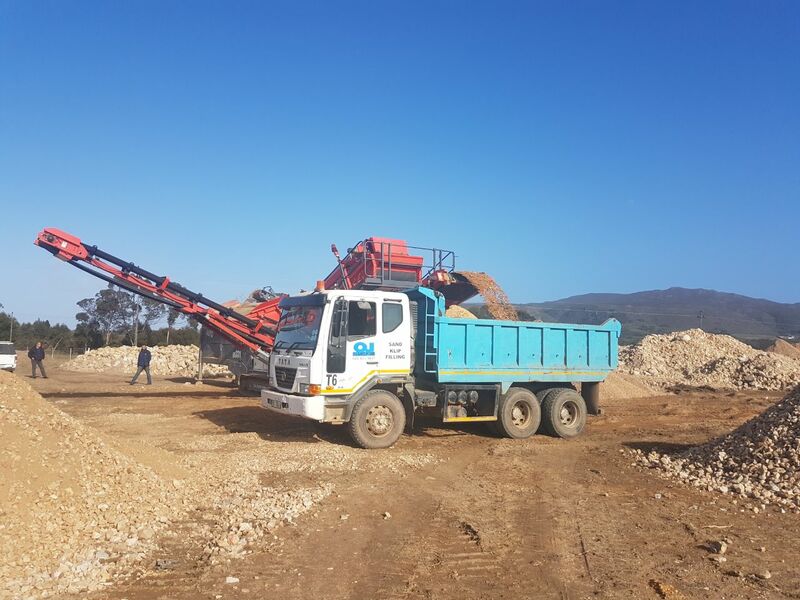 In 2007 a sand mine was acquired and we supply sand, filling and stone. 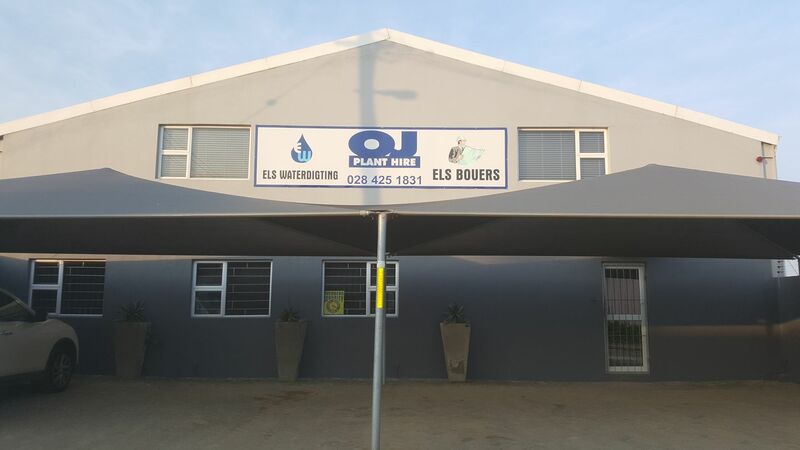 Our sister company Els Bouers & Waterproofing, is involved in building construction and specialise in waterproofing, paint work etc. 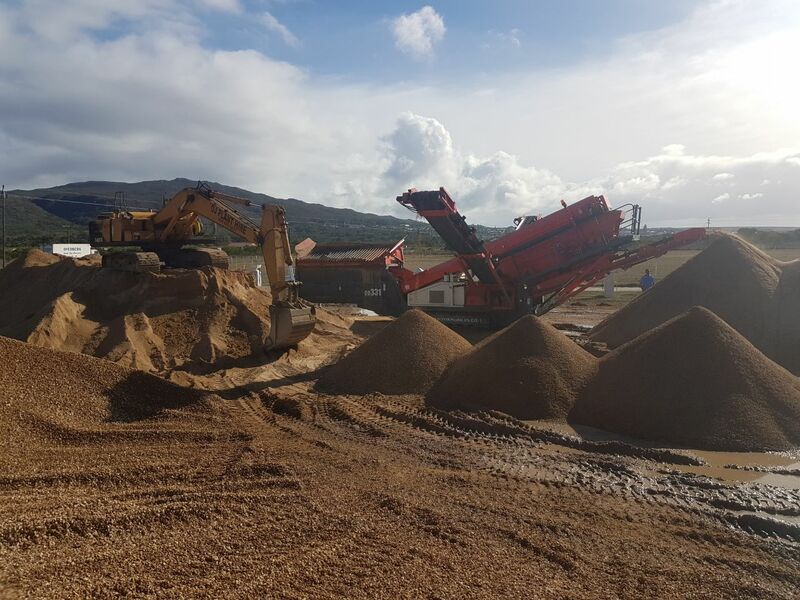 We operate in the Western Cape spesifically in the Overberg area (Napier, Waenhuiskrans/Arniston, Struisbaai, L'Aghulas (Southernmost town in Africa), Suiderstrand, Elim, De Hoop Nature Reserve) as well as the surrounding areas. 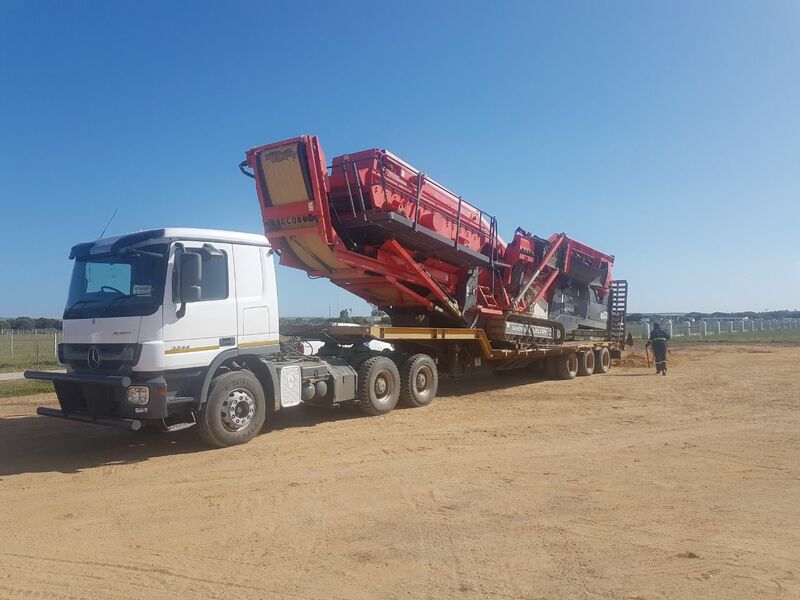 We at OJ Plant Hire place great premium on the delivery of our services and the quality of our products to each of our clients. We strive to service excellence at all times. We are proud of our team and their wellbeing is of great importance to us.